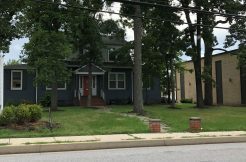 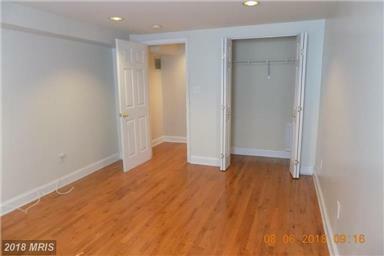 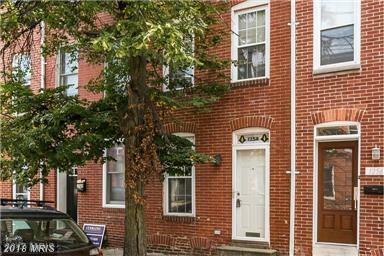 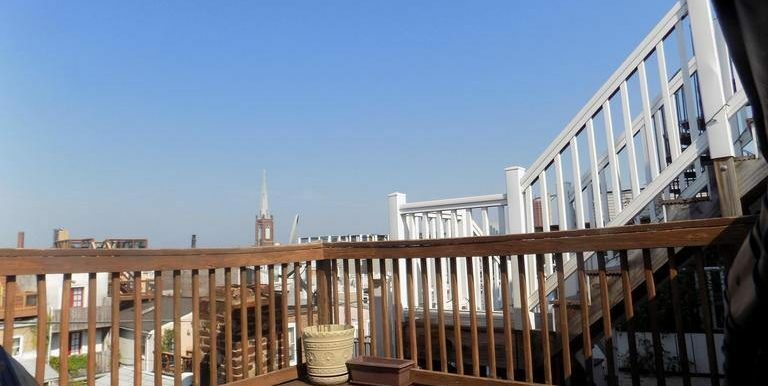 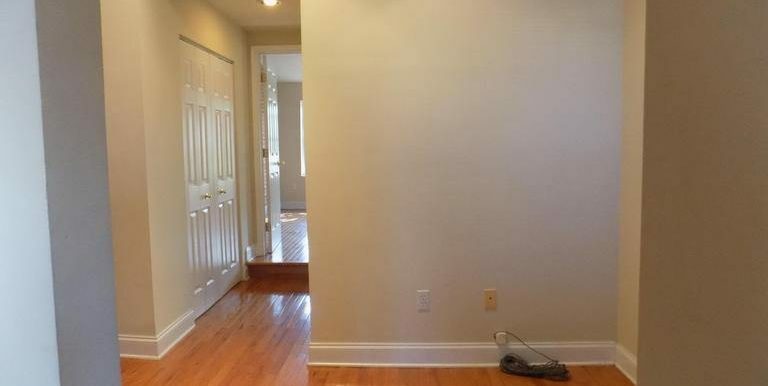 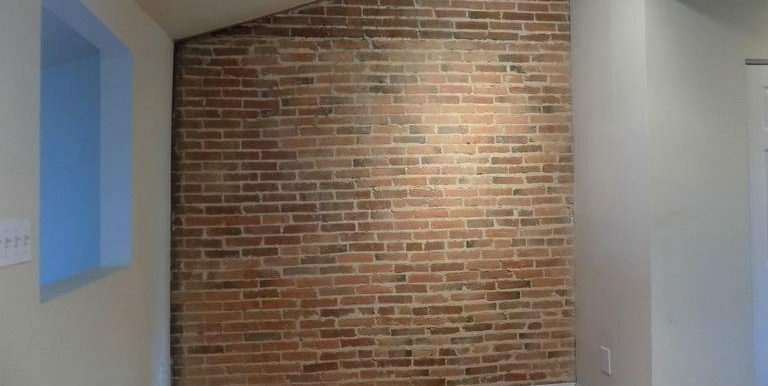 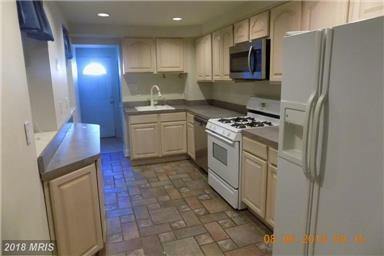 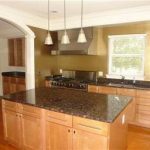 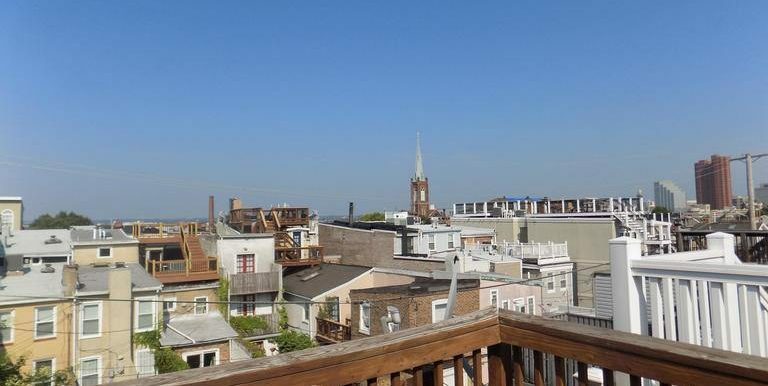 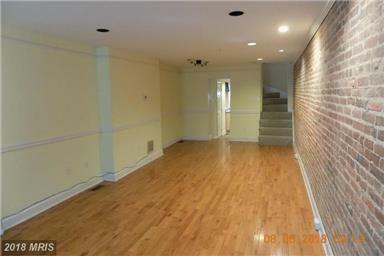 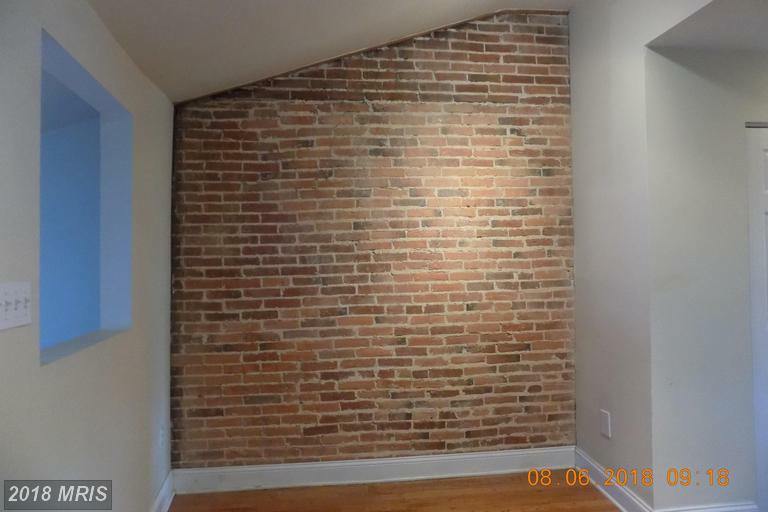 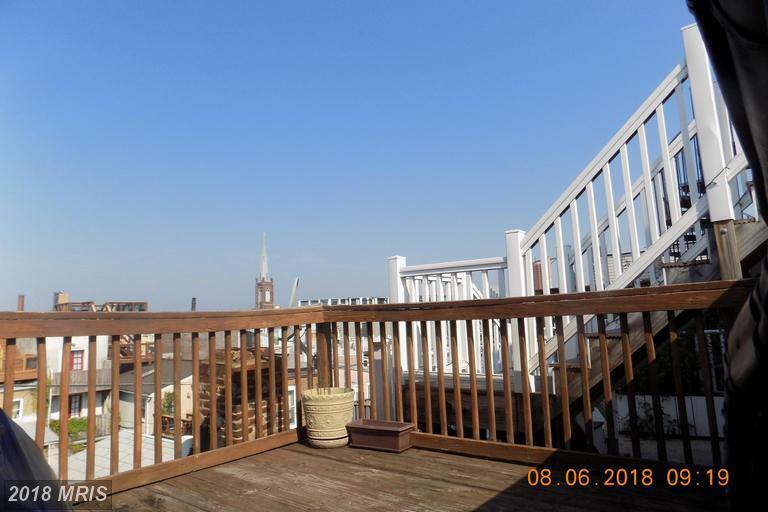 Large 3 bedroom townhouse for Rent is highly sought after Federal Hill neighborhood! 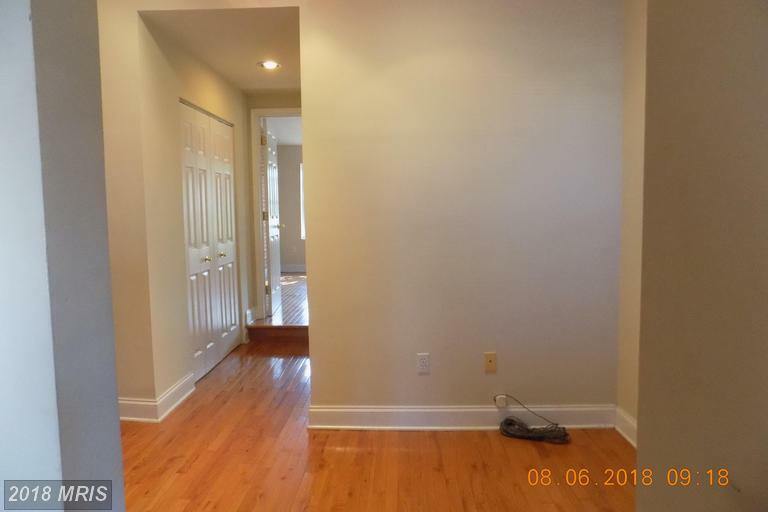 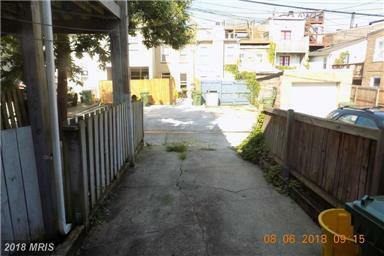 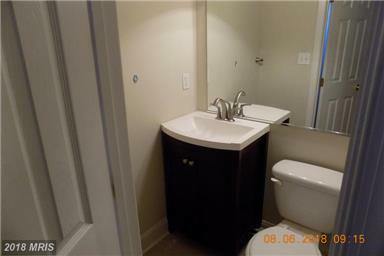 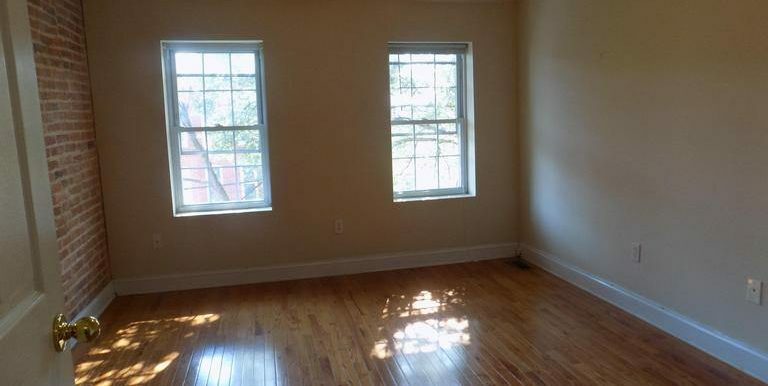 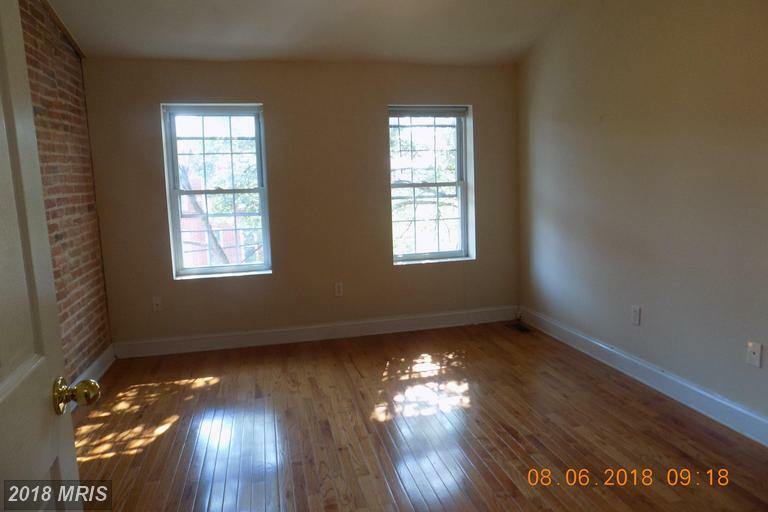 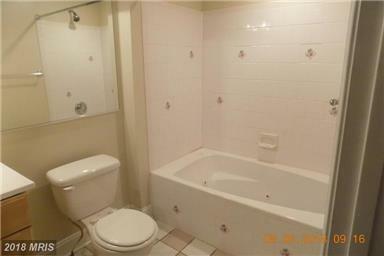 Home offers 3.5 baths, parking pad, and hardwood floors in living room. 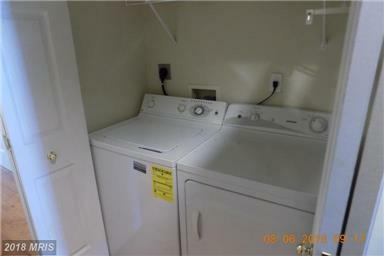 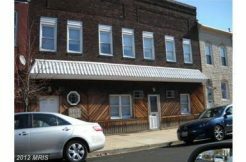 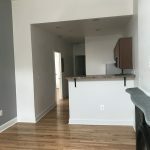 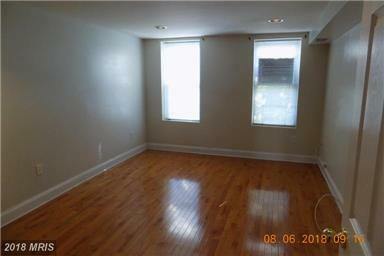 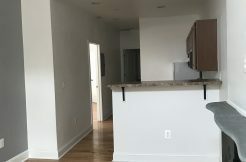 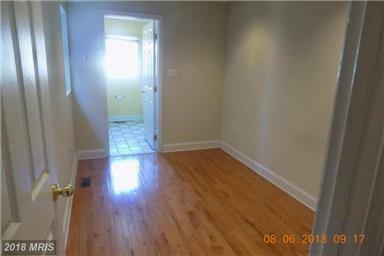 2nd Floor has 2 bedrooms with 2 full baths and washer/dryer. 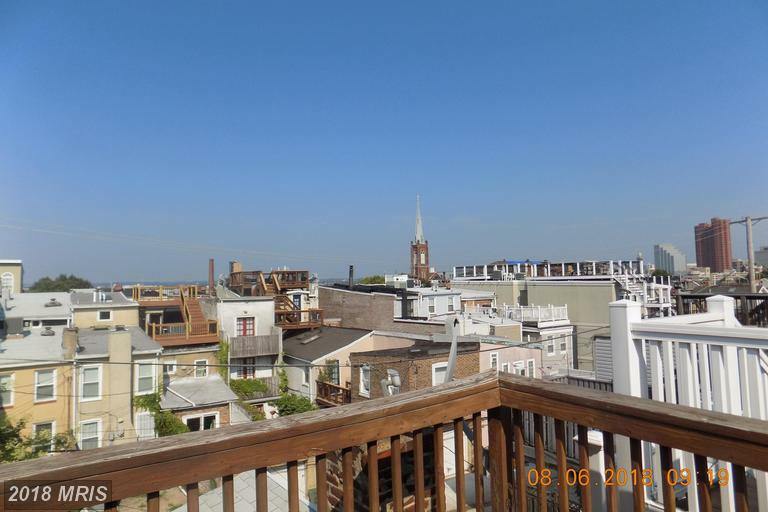 3rd Floor has large bedroom with a full bath and a rooftop deck!